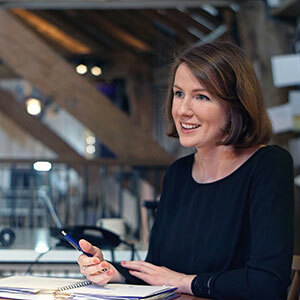 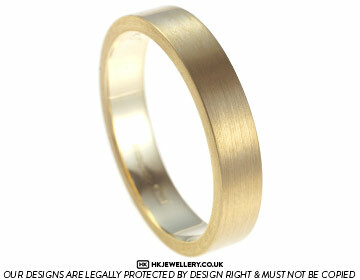 Edward and Melanie came in to the studio to design their bespoke wedding rings together. 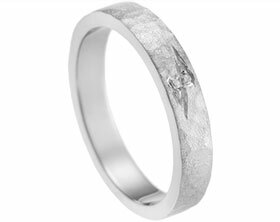 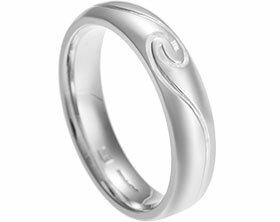 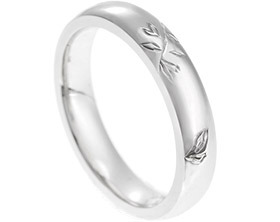 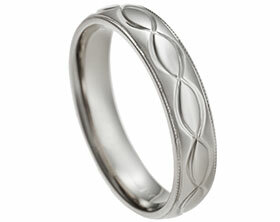 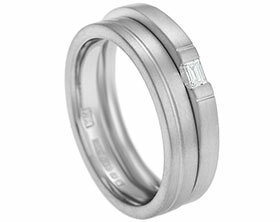 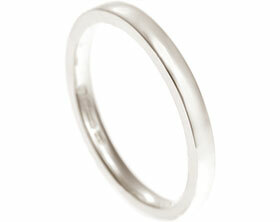 Edward loved the idea of having a ring that matched Melanie's wedding ring in some way. 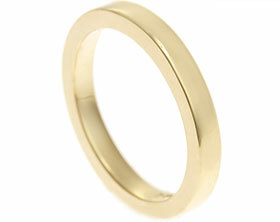 He really liked the idea of having his ring made in 9ct yellow gold with a sating finish like Melanie's ring. 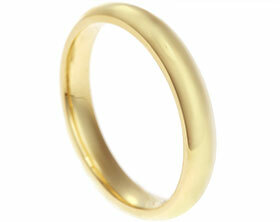 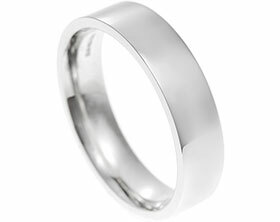 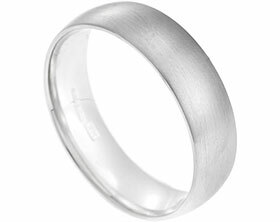 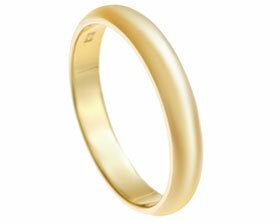 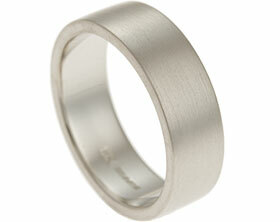 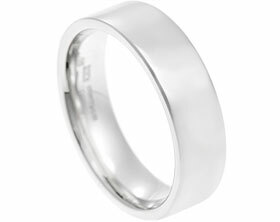 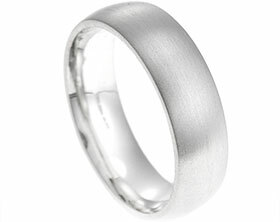 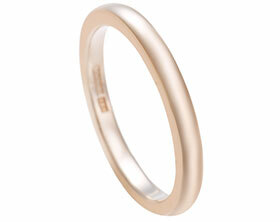 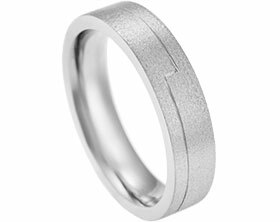 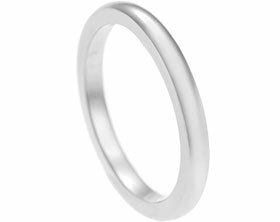 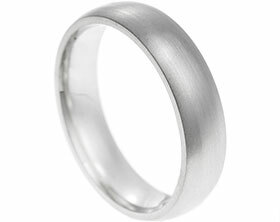 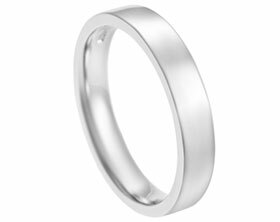 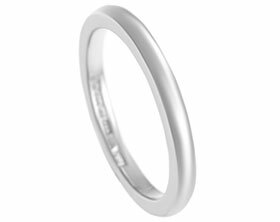 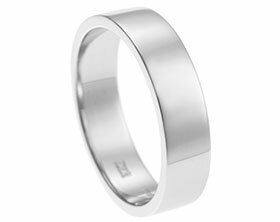 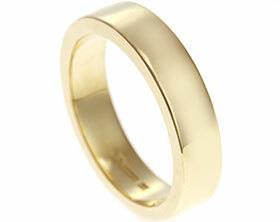 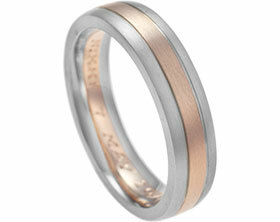 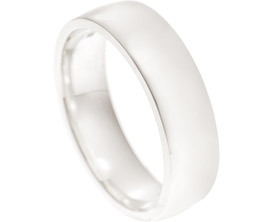 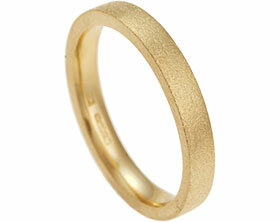 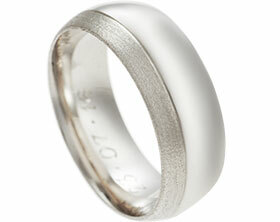 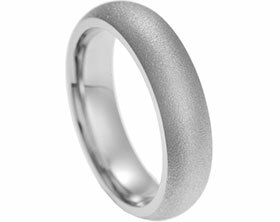 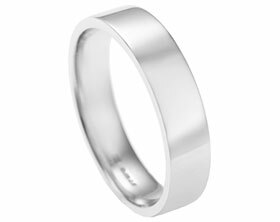 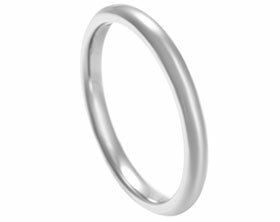 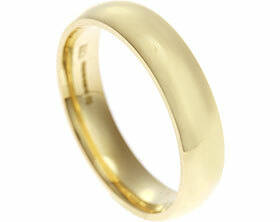 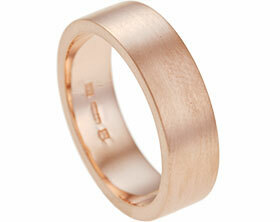 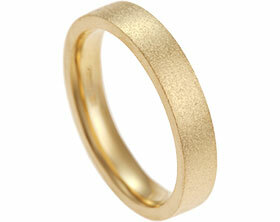 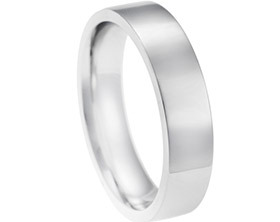 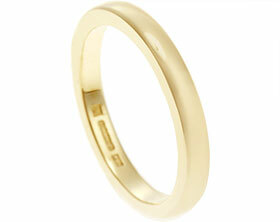 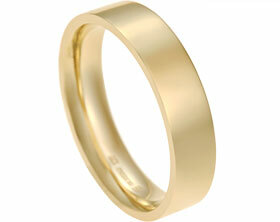 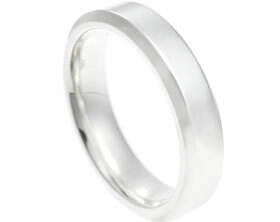 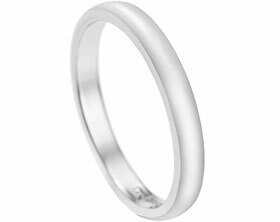 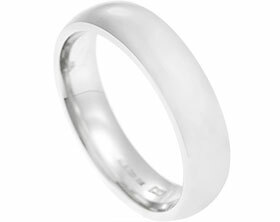 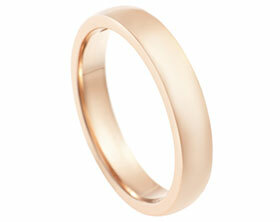 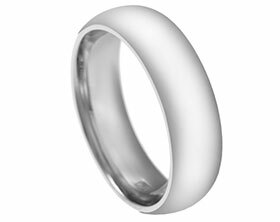 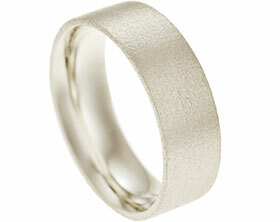 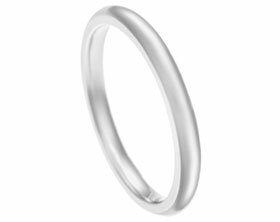 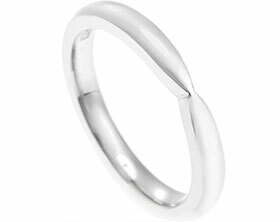 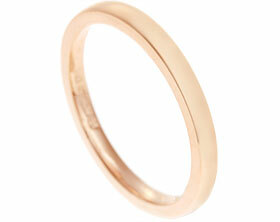 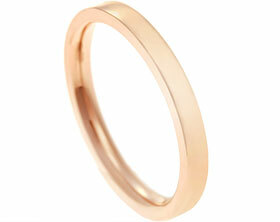 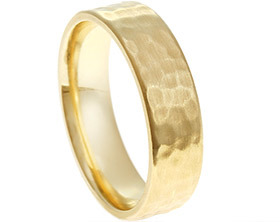 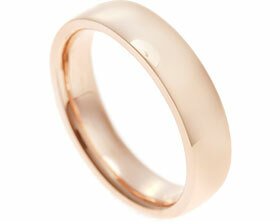 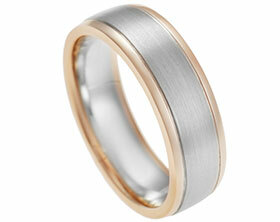 Edward decided on a lovely 4mm wide wedding ring in 9ct yellow gold with a flat profile and a lovely satin finish.